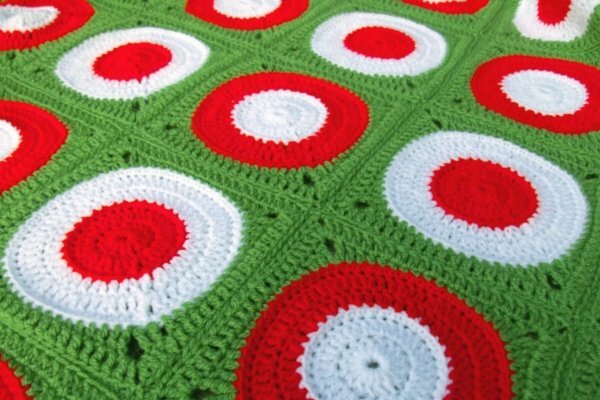 Crochet Design - WoolnHook by Leonie Morgan. Independent Designer. 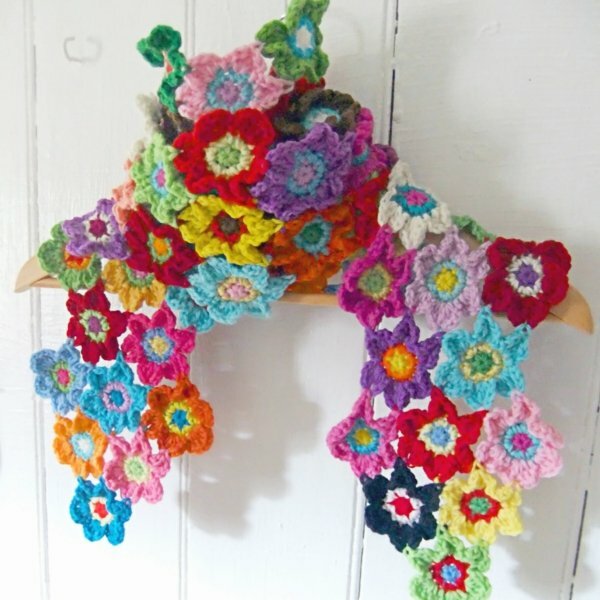 Crochet design has always fascinated me. Designing crochet patterns is very rewarding. 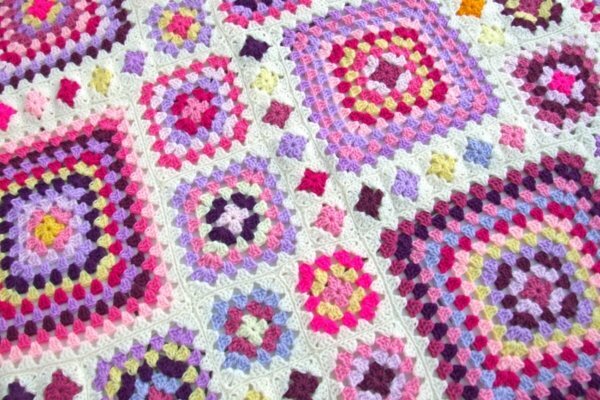 From the initial concept to the finished crochet design, every step along the way is thoroughly engaging. I have four crochet pattern books published which are available in America and Britain and have been translated into 9 other languages. See my book page for more information. 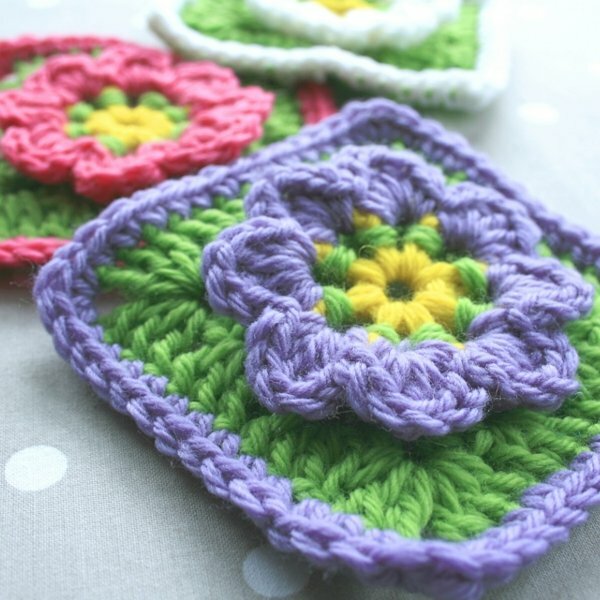 My independent crochet designs are all available here. Keep popping back to my site because I’m steadily adding more patterns to my collection. 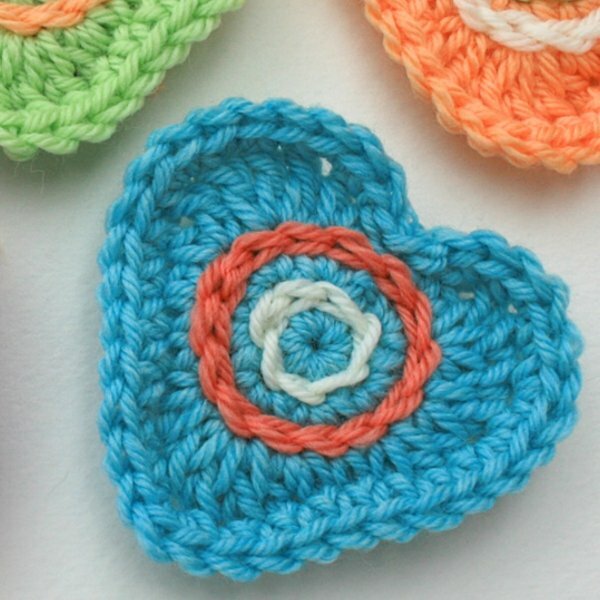 Crochet Design and all things crochet! Are your hooks searching for a new project? Join the official Deramores crochet along, Indian Summer, which is my latest design. Find out all about it on my Indian Summer CAL page. Check out my crochet patterns in my shop. You can also find my independent crochet designs on Ravelry, LoveCrochet, Craftsy as well as Etsy. 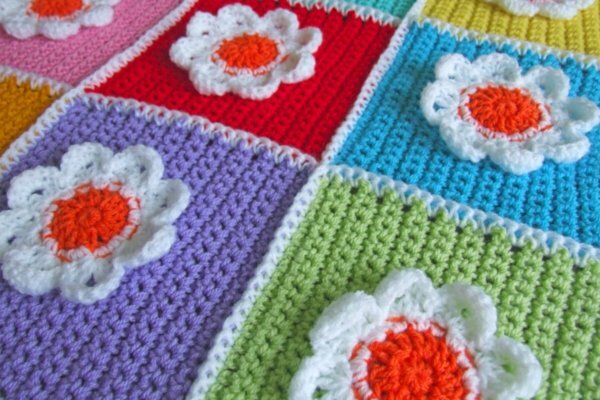 Follow me on Instagram, Facebook and Twitter for my latest crochet design news. If you have any questions by all means drop me a line using my Contact Form and I’ll get back to you a.s.a.p.